Besides necessary road/bridge infrastructures we also purchased in the past electricity from the Kingdom of Thailand which also helped us to provide electricity for factories here. 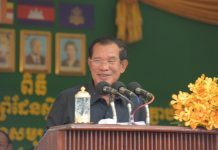 As of present, with hydropower plants of Russei Jrum, Ta Tai, and A Tai, Koh Kong has in itself become a battery that provide electric power to other provinces – Phnom Penh included. This has closely related to the development and living condition of people and workers in Koh Kong as well as elsewhere in the country. We have about 15,300 workers who earn about 43 million USD per annum. That is a success of our policy about localizing factories to provinces, and in this case a province at the border. 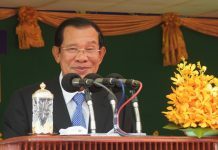 In the past, Cambodia had been in divisions all along. We have now unified our land water. If divisions were to continue, we might have lost some of the famous performing arts of the ethnic Suoy people. 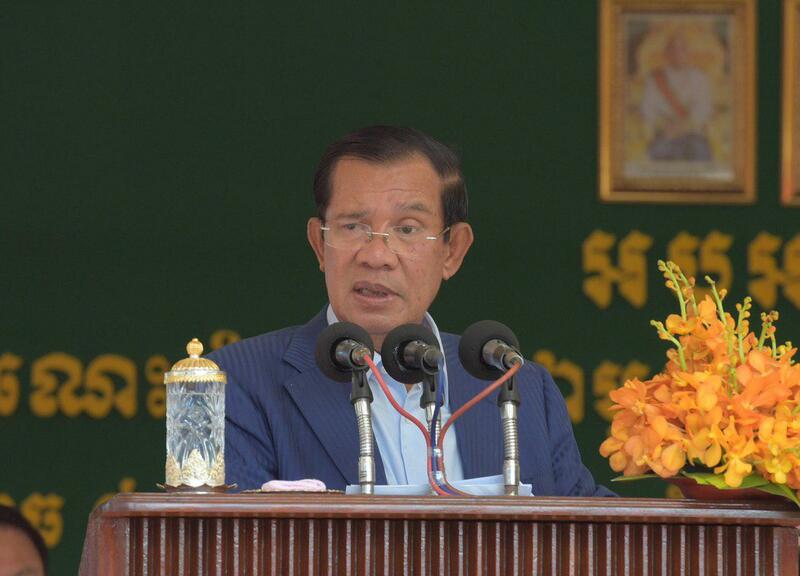 Thanks to the fact that we were able to realize unification of our land and water in a timely manner, we are able to conduct wide ranging researches on cultures of Khmer and other ethnic minorities and many have come from the ethnic Suoy people. 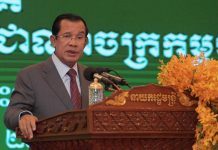 Suoy is an ethnic minority community to which no administration – even at the times when Cambodia was under French and or Japanese controls, ever get to control them. It was not a simple thing to do in a country with many armed groups […]./.